Branded snacks business United Biscuits has appointed agency pro-ven as its sole supplier for venue finding and placement. 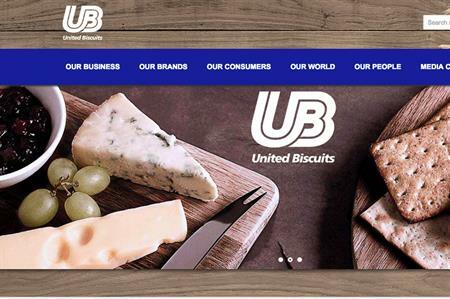 Commenting on the three-year contract, United Biscuits' procurement lead Peter Beke said the agency had impressed the company during a four-month trial period. "Over this time our decision to engage them following our RFP process was clearly proven to be the right one," he said. "A combination of their service focus, keenly negotiated rates, ability to provide creative venue options and excellent proposals means we are confident we have the right supplier on board for the next three years as we consolidate our venue spend and our booking, payment and reporting procedures". Managing director of pro-ven, Julian Laxon, added: "We are delighted to be appointed by United Biscuits, and look forward to cementing a long and positive business relationship".